Virgin Cruises is getting ever closer to becoming the industries newest cruise line with a huge investment. Sky News is reporting that Richard Branson’s latest venture has received a major investment from the same private equity group that has a stake in the American retail chain Toys ‘R’ Us. The group will be a shareholder for Virgin Cruises. Another investments from Middle Eastern based groups have already become involved with major finances. Cruise Hive previously reported on it. At the moment the future cruise line is still in the planning stages and is expected to become a Miami based cruise line in 2019. Most new cruise line purchase older vessels from larger companies but that’s not the case with Virgin. The company will construct two brand new cruise ships purpose-built for Virgin Cruises. The cruise line will take on the dominant Carnival Corporation and Royal Caribbean which both already have a presence sailing out of Miami. Cruise Hive will keep readers informed on the development of Virgin Cruises as news is sketchy and it’s still early days. 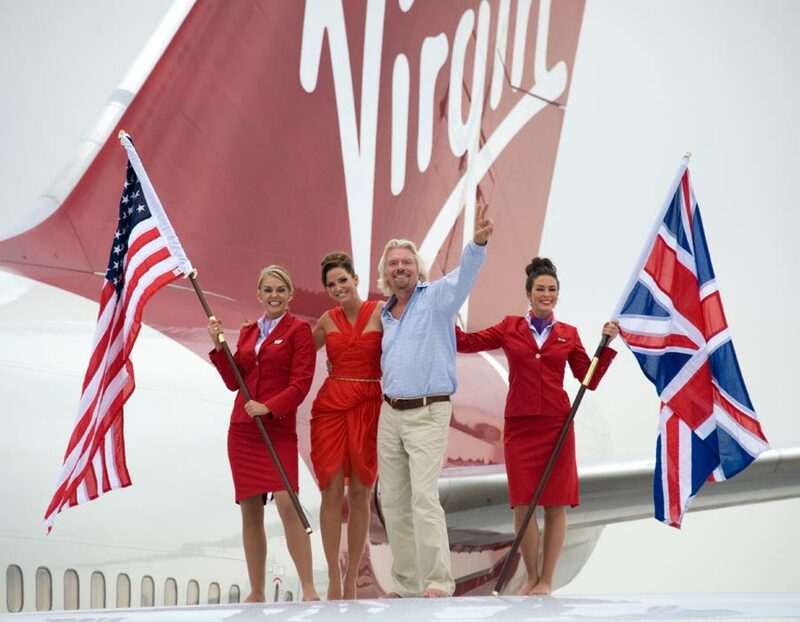 When Virgin does launch it could change the industry and bring new innovations like it already has in Richard Branson’s other Virgin companies.